Ground Canary Seeds, (Semillas de Alpiste Molido). 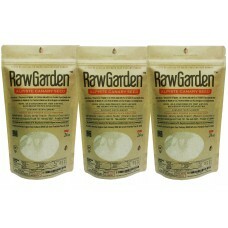 Raw Garden Canary Seed Powder,Alpiste en Polvo, (Silica Free) Leche de alpiste 24 oz 3 pack for human consumption. 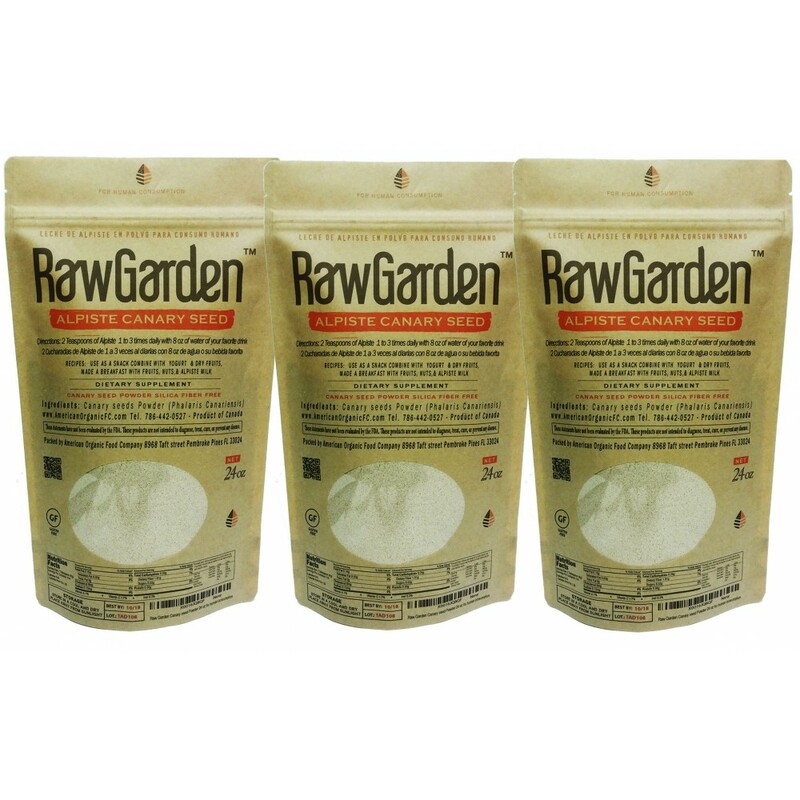 Silica Free - For Weight Balance Helps with Digestion Improve Cardiovascular System Rich in Protein, Enzymes, Amino acids, & Minerals Lower Blood Glucose Ground Canary Seeds, (Semillas de Alpiste Molido). Recipe: As a snack, combine with yogurt and dry fruits. You can also make a wholesome breakfast with fruits, nuts, and Alpiste milk.